Live athletic provide training options and accommodation for international teams and athletes. Please see PDF attached or contact Justin Directly. 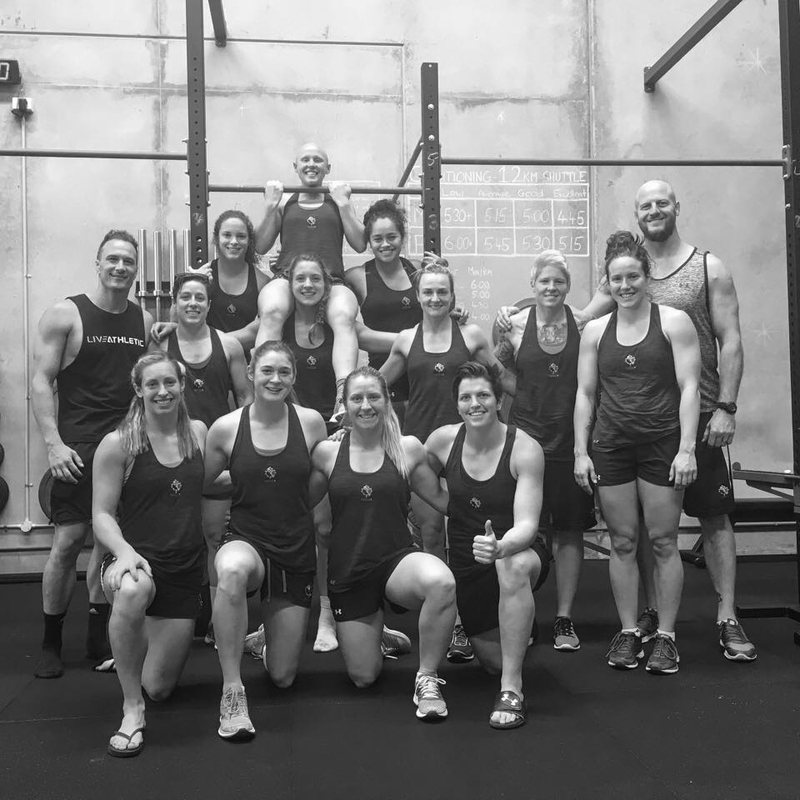 The Canadian Women's Rugby 7s team training at Live Athletic in preparation for the 2018 Sydney Sevens.